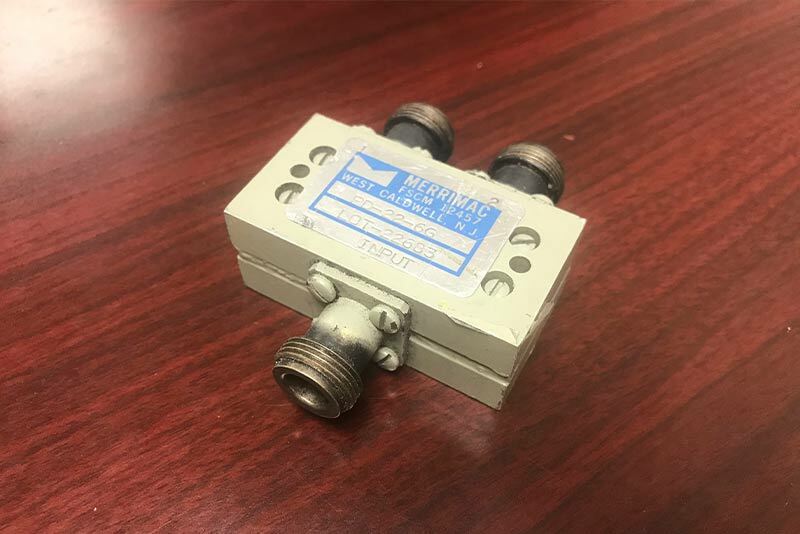 Merrimac PD-22-6G C-Band Splitter - Satellite Equipment & Bandwidth - New Era Systems INC.
Merrimac PD-22-6G C-Band Splitter is a two port C-Band range splitter. The frequency range is from 5.8 GHz to 6.5GHz. 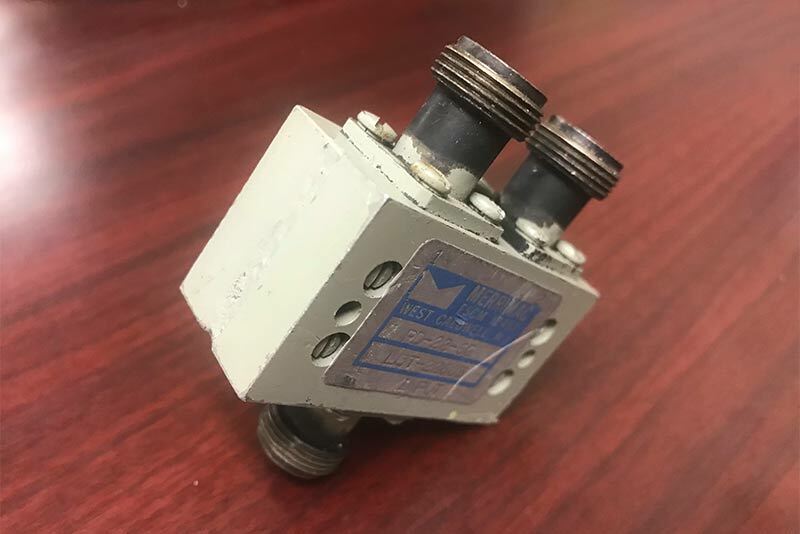 The connectors are Type N female. We also stock a similar product made by ATM, that they call a P225C2 that appears to have identical characteristics. 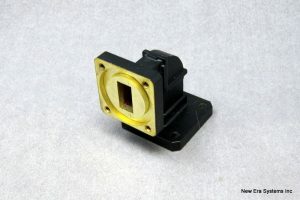 We have several new and several used splitters available in stock.